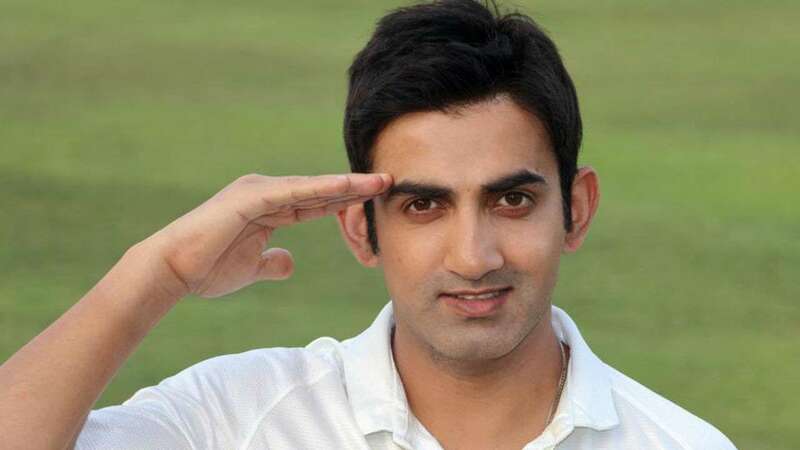 Gautam Gambhir announced his retirement from all forms of cricket on his social media account. And with one heavy heart, Iâ€™ve decided to make an announcement that Iâ€™ve dreaded all my life. 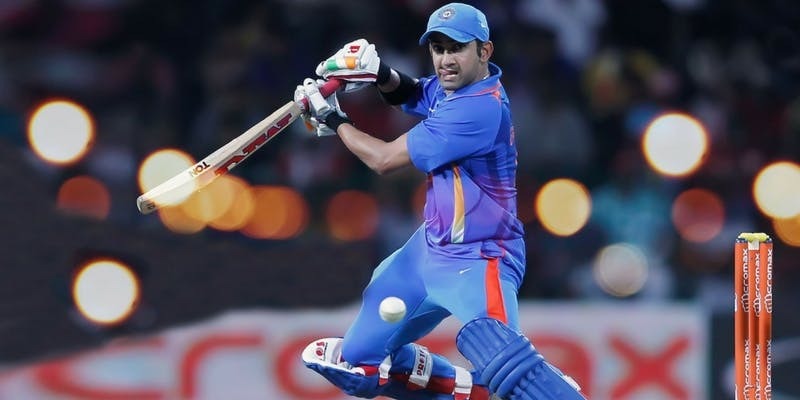 Gautam Gambhir started his career in 2003 and played 58 Tests, 147 ODIs and 37 T20Is for the country, and scored 9,385 runs in all the formats. 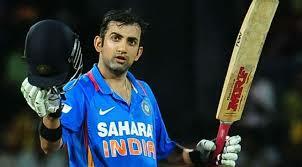 Gautam Gambhir has been awarded Arjuna Award in the year 2008 by the President of India, which is India's second highest sporting award. The jersey number 5, you will be missed for sure.